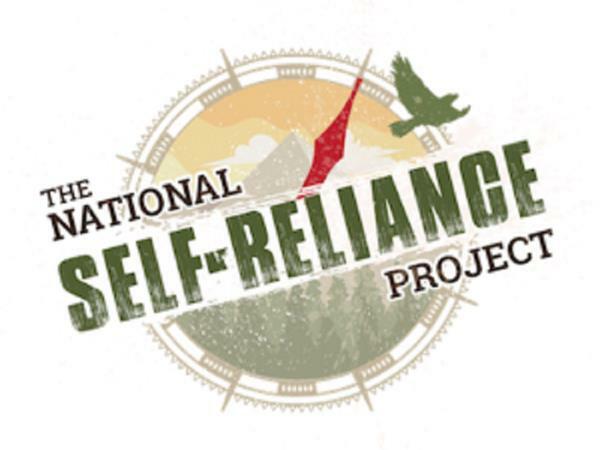 Welcome to the Self-Reliance Expo! 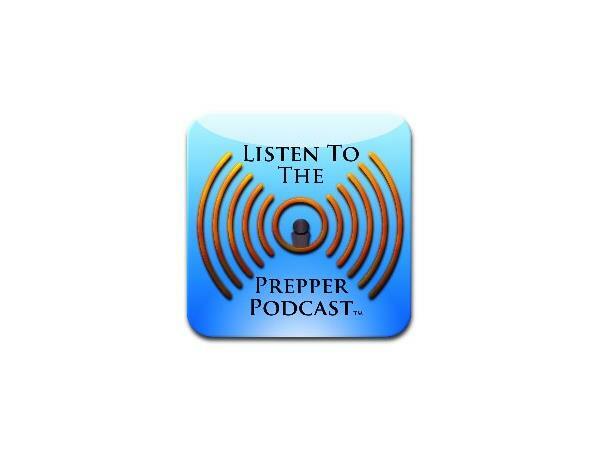 Here I am in Denver Colorado chatting up and meeting some great names in the Preparedness field. This first show is a walk-about checking out what it takes to set up for an experience such as this. This first show will not take calls but others during the expo will.